Asia’s Biggest and intensive ever traders online conference Access to Webinar from Expert Traders, Daily Market Commentary, Live Trading Room Setup, Live Trading Journal, Recorded Webinar and more! A Platform where quality traders, expert speakers, mentors share their observation and thoughts about markets! Learn new trading skill set by participating anywhere from the world. Its high-time to upgrade your trading skillset! 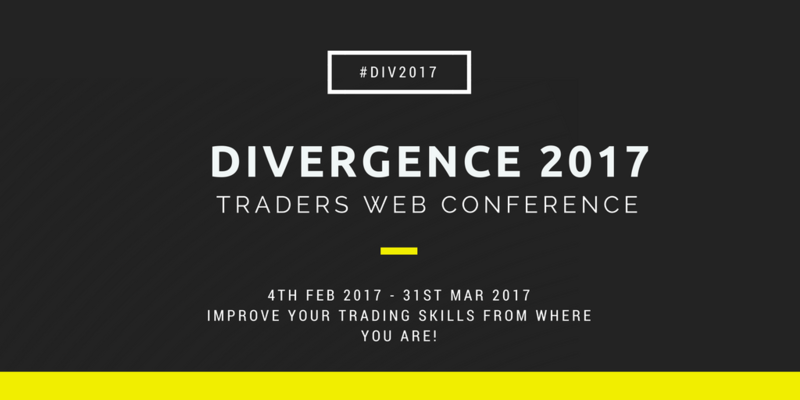 Coming (4th FEB – 31st Mar 2017), you’ll have a chance to join hundreds of your fellow traders in via online web conference at #DIV2017. This event is for the serious traders who is willing to learn intensively to upgrade your trading skill set. Expert Traders, Speakers, Mentors are there to guide you on the weekends. And the weekdays you will have access to daily market commentary, marketcalls live trading room setup and live trading journal to learn from the markets live. Go register quickly to avail of early bird discounts. And since the event is completely online in nature – All participants have the comfort of attending the event from anywhere. 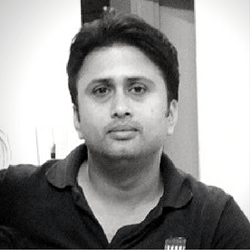 Rajandran R is a Full timetrader and founder of Marketcalls. He focus more on Systematic Trading and Love to talk lot about financial markets, trading softwares, trading strategies and sentiment . 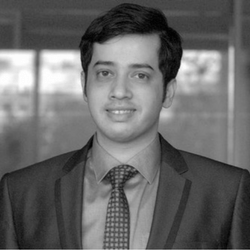 Karthik Marar is a Active trader using Volume Price analysis for his trading decisions. Done extensive experiments in technical analysis and renown for VPA analysis in Amibroker platform. 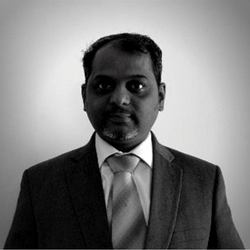 Praveen Gupta – CEO & Co-founder Symphony Fintech.Symphony Fintech specializes in providing fully automated trading platform for the trading community, ranging from small Traders to sophisticated Hedge Funds. 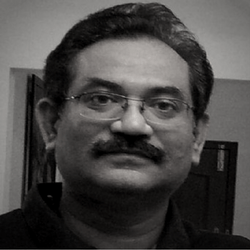 Rajib Ranjan Borah is the co-Founder & Director of iRageCapital, & QuantInsti. 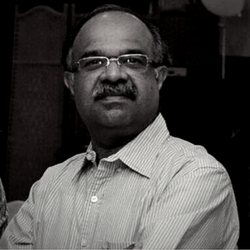 He is involved in high frequency trading systems for South-East Asian markets . 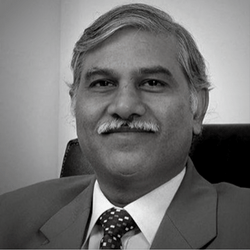 Bramesh Bandari is a Full timetrader and founder of Bramesh Technicals. Active stock blogger passionated about technical analysis and love to talk about trading analysis and trading psychology. 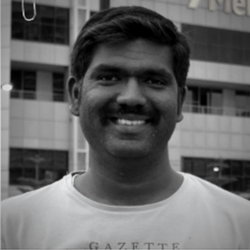 Jay Chandran is a Full time day trader actively trades in Nifty Futures , Stock Futures and uses Market Profile, Orderflow and Price action based strategies extensively in his trading decisions. Vijay Karanam is a Full timetrader. Specalizes in Harmonic Pattern and Elliot Wave Anaysis. Expert in recognition of specific price patterns and the alignment of exact Fibonacci ratios to determine highly probable reversal points. 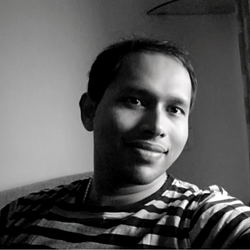 Milind Pol is a professional option writer,IITian(Mumbai) and more interested in rule based option writing and rule based technical analysis. 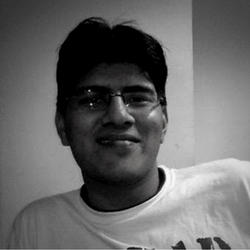 Avishek from Tradejini is MBA by qualification, a trader, trainer and Option Mentor. He is a passionate Technical Analyst and love to talk more about financial markets , option strategies and market sentiment.